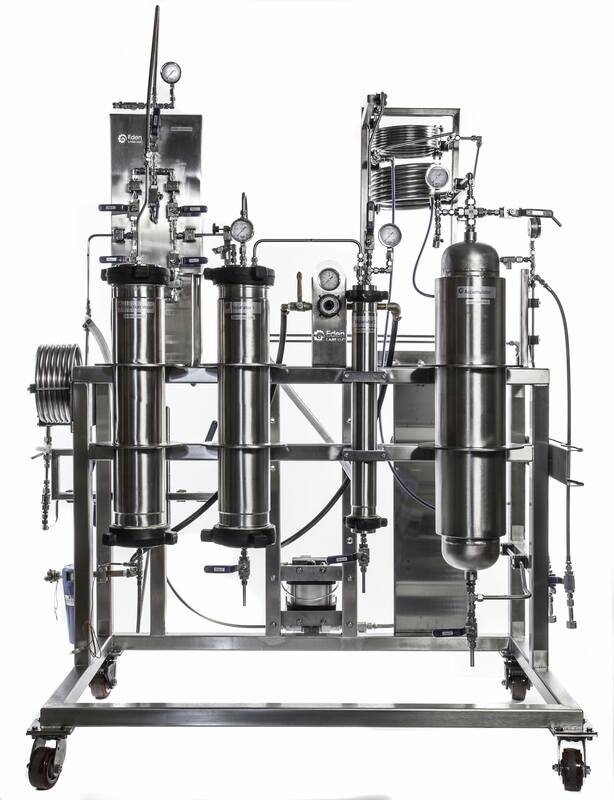 The 5L2K Hi-Flo model is our entry-level, commercial production system that is designed to get your extraction business off the ground. With a maximum extraction pressure of 2000 psi, the 5L2K Hi-Flo offers the producer a range of extraction parameters, while balancing the need for operational efficiency. This system is also a great R&D companion to our larger systems! The 5L2K can process up to 3 pounds of dried plant material in 3 to 5 hours.